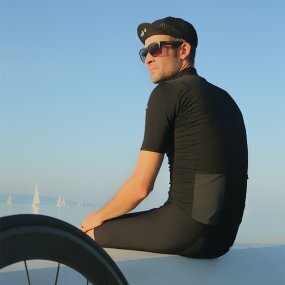 The ASPHALT men cycling jersey, one of the summer 2019 collections, offers both urban and sober style. Some shades of grey sublimate this jersey by bringing you elegance and incredible comfort thanks to its SKINLYCRA fabric and its refined cut, specific to G4. Refined collection referring to the raw side and asphalt code. The "PURE" women's cycling jersey combines the colors of nature, symbol of purity and freshness, for an obvious elegance. Its aerodynamic cut and its fabrics adapted to the feminine morphology confer this colourful cycling jersey a technicality and an essential comfort during your rides. A jersey, colors, a story: for colorful rides! Jovial? Holly? Our MUMBAI collection is a subtle wink to India, where each color, association, festivity has a meaning, a story! 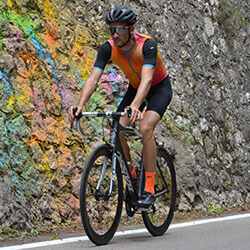 The orange dominates this jersey, while other colors intermingle pleasantly such as the blue and the black for a men’s cycling jersey full of aesthetics and performance. 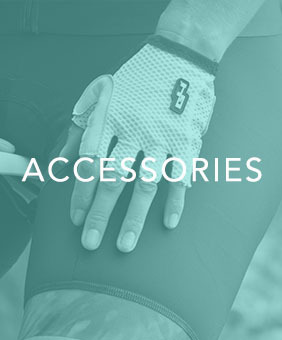 Switch to a new colour for your bib shorts! Let yourself be tempted by the asphalt grey bib shorts. They will be the perfect complement to the ASPHALT shirt to keep a uniform and trendy look on your bike. The technicality is guaranteed by our G4 100 HD pad cycling whose comfort and durability are the brand's key values. The "PURE" blue women's compression bib shorts follow the colours of the jersey with a blue-green print on the thighs’ elastic waists. 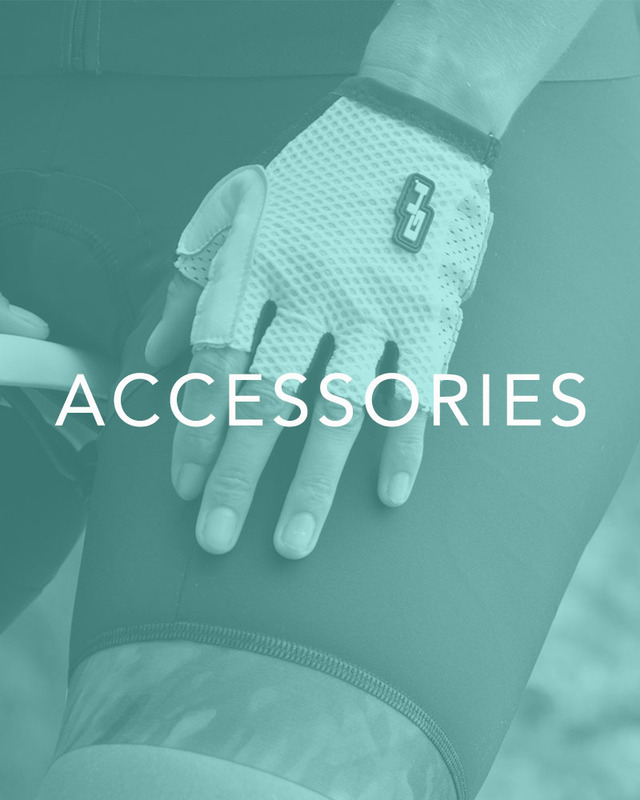 Perfect complement to the "PURE" women's cycling jersey, G4 offers the best equipment to take care of your comfort and optimize your performance. LIMITED AND NUMBERED JERSEY G4 x MINI PARIS* Preorder. DELIVERY from April 5th. Jersey developed in limited and numbered collection. The professional know-how of Geoffoy Lequatre, in a high-end line. The clever blend of 3 "new generation" fabrics combined with an innovative cut and a neo-retro design create a perfect harmony with the brand image of Mini. 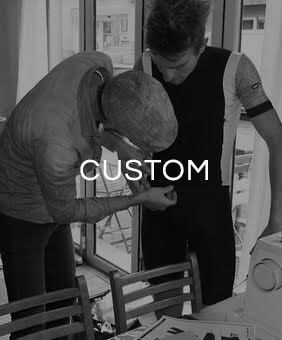 G4 is a premier quality cycling french brand based in the Cote d’Azur and designed by former professional cyclist, Geoffroy Lequatre. 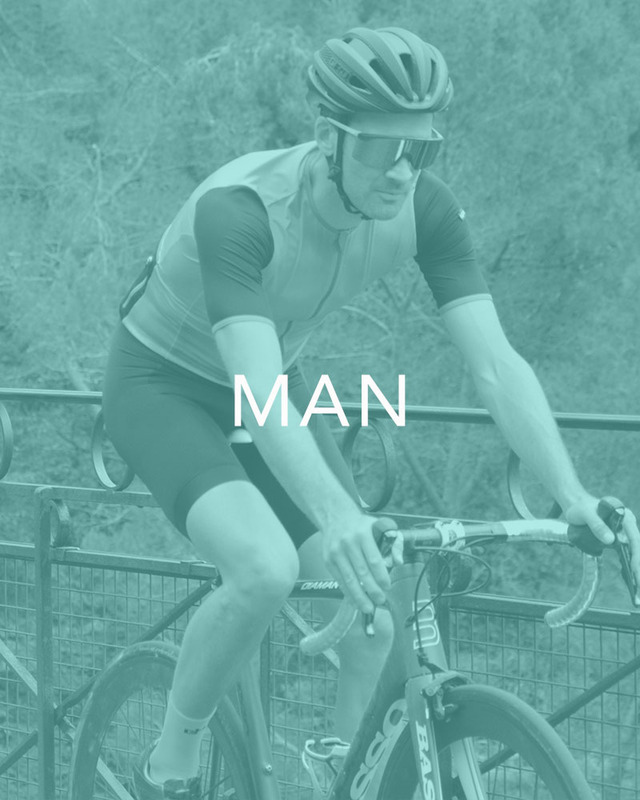 The House of G4 reinvents the rules of modern design for cyclists. Leading edge fabrics inspire our team to design elegant, stylish and high-performance collections which transmit the heritage and values of the Cote d'Azur. What is your “allure" on the roads? Share with us your vision of performance and elegance!